This week on Simon monday challenge: tape it. 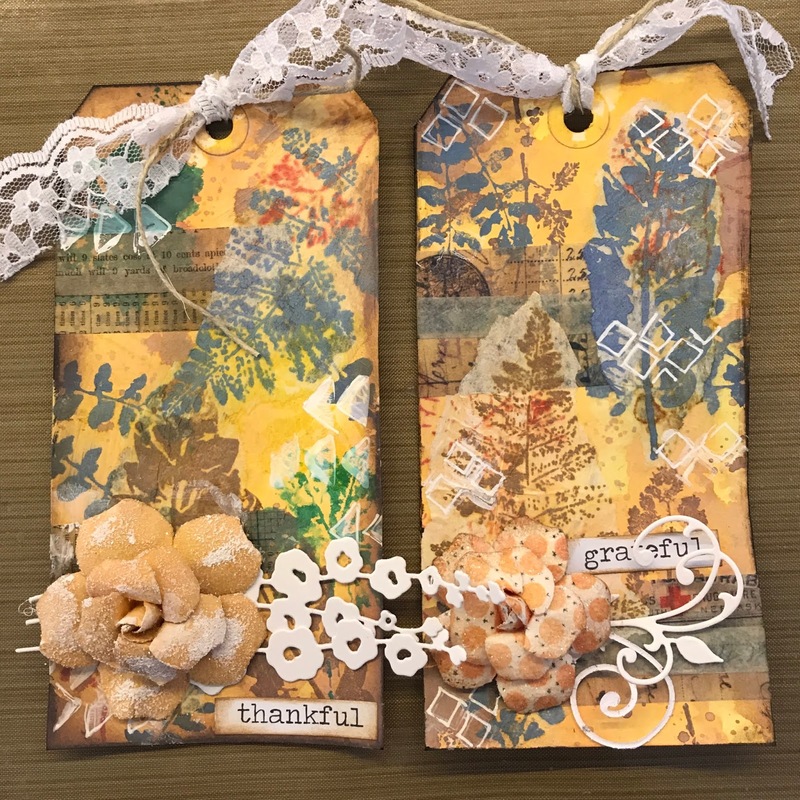 Have used some beautiful stamps bij stampers anonymous and Tim Holz art tape. Made tags very simple, it's my experience that I use my tags for presents and so, if they are clear and simple.